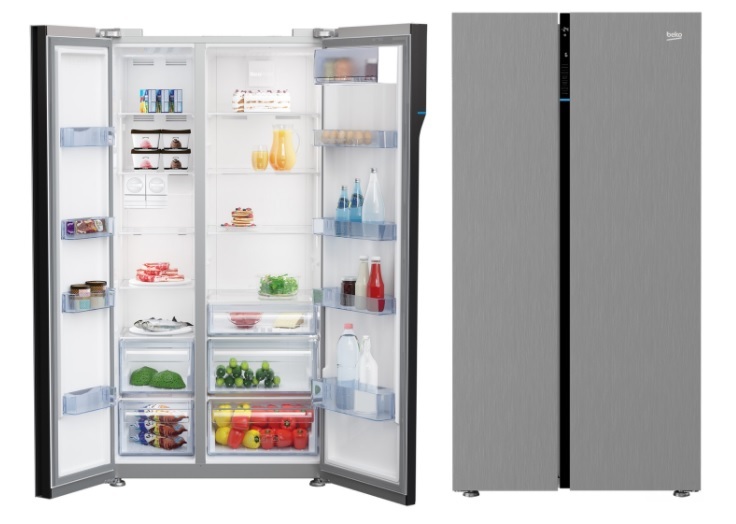 Beko refrigerators are best in its class as the brand developed the NeoFrost+ Technology. This innovative technology sets Beko Refrigerators apart from the others as it uses powerful Active Dual Cooling systems. It has a separate fan and evaporator on freezer and fridge compartment, which allows two times faster cooling. It also makes it possible for food items to stay fresh longer. The NeoFrost+ Technology’s Active Dual Cooling System keeps humidity up to 90 percent in the fridge section for longer freshness. It also prevents odor transfer between the compartments keeping the air quality inside at maximum levels.